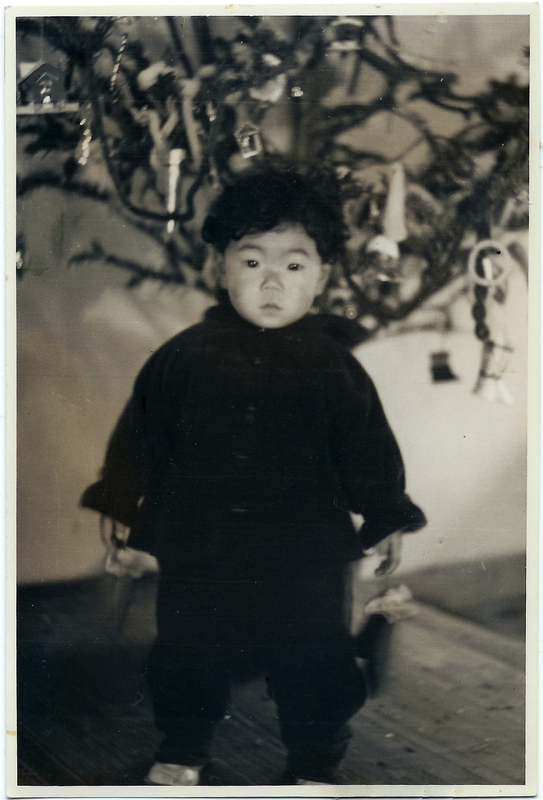 When I was a little girl, my father brought back a Christmas tree and talked about the Santa. It was a long long time ago in Japan. We were Buddhists and not much to do with the Christmas tree. But it did not stop my father from showing pretty thing to his daughter….me! We all decorated the tree together and admired the beautiful and colorful lights. It was such a beautiful memory. 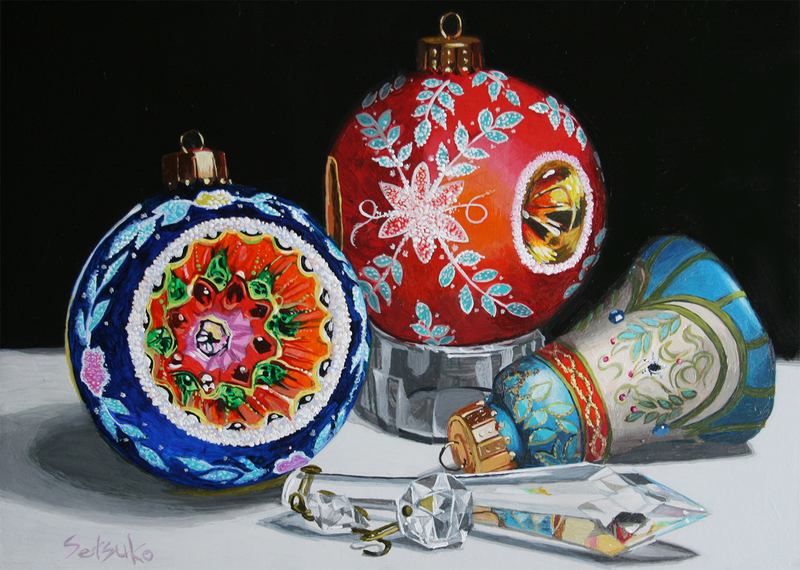 When I paint those colorful ornaments, this memory always comes back and make me smile. This might be the reason why I paint so many ornaments….especially this year.